The most important part of selling insurnace. In all my years of selling and training new agents, I have observed that one of the most under estimated aspects of being a successful sales person, is learning to be quiet and listen. This was one of the biggest problems I always had with new agents or agents that were having closing problems, teaching them to be quiet at key times. It is only natural that a sales person wants to jump into their sales presentation. But if you don't know what your client is thinking, how can you really help them. When sitting down with someone for the first time, I use to view this as an interrogation of that person. Once you know what their hot button or passion is (college funding, retirement, Tax savings, income protection, mortgage protection, etc) then you can have an intelligent conversation and show them how your product can help them. As I discuss in my e-book, The art of closing a sale, many sales people tell me they are listening, but what is really happening, is they are thinking about what they are going to say next. They really are not listening to their prospect. When you ask someone a question, you need to give them time to think. They are sorting stuff out in their minds. Wait for some type of response before you start talking again. Don't be answering for them. Once you learn this art of listening, you will be on your way to being a better and more understanding sales person....LEARN TO REALLY LISTEN. Need help with prospecting. Get your Prospect or Die E-Book today or if you are having a problem with closing, then check out our Managing the Art of Closing a Sale E-book. 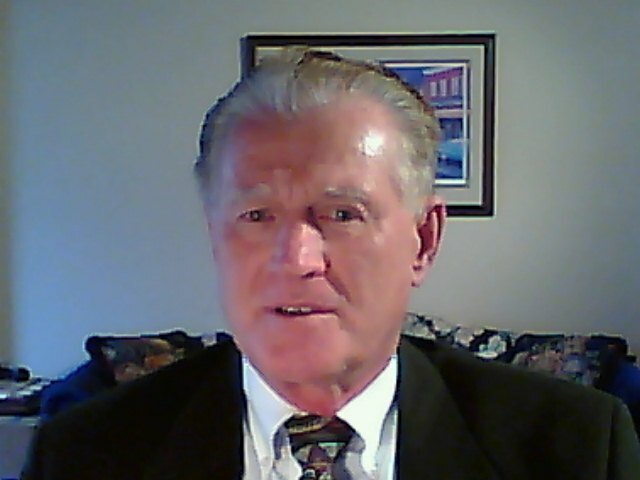 See all the sales help e-books and agency building modules that are available. Send those links to your agency builders or agents. They will appreciate any help you can give them. Are you having problems with your presentations and closings? If so, you should take a quick peek at these financial planning software tools and ideas. I personally used financial planning software to help put me get over the hump when I first stated selling. These software presentations can remember everything for you. Pick your favorite social channel to stay in touch with our website updates and get the latest new selling and recruiting ideas as soon as they are published. A note to all new subscribers. Make sure to whitelist us on your e-mail account so that you receive all new publications, otherwise they may go into your junk folder. Add our site to your mobile device. Just scan the Q.R. code below with your scanner. 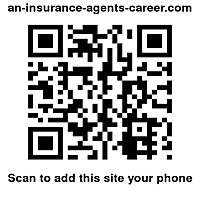 Please pass our site link on to others you know in the insurance business, they will greatly appreciate it. Thanks for being part of our team. Have a great day.